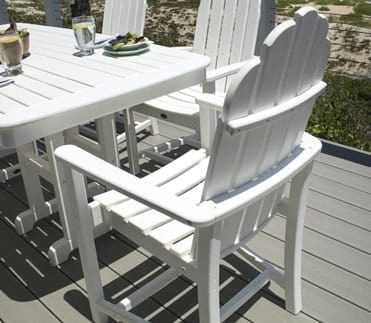 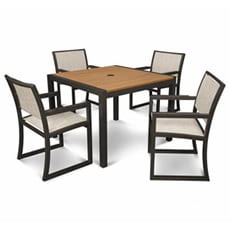 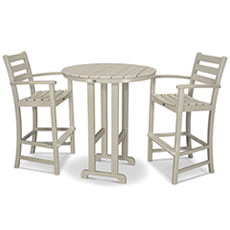 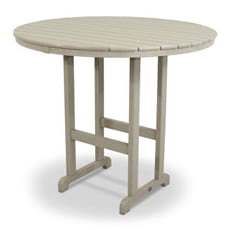 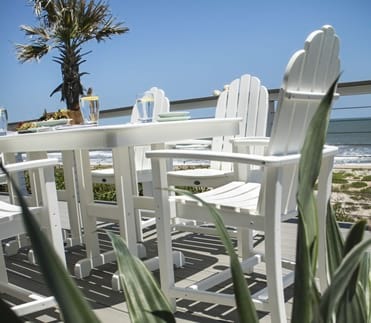 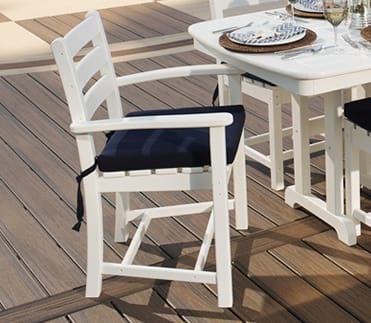 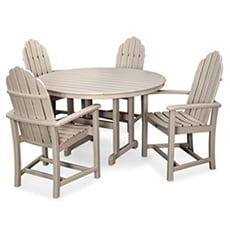 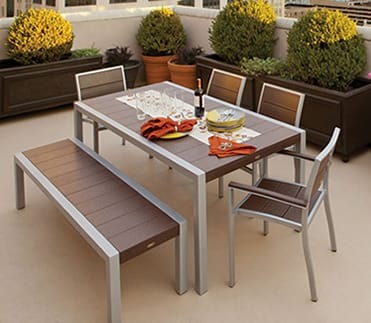 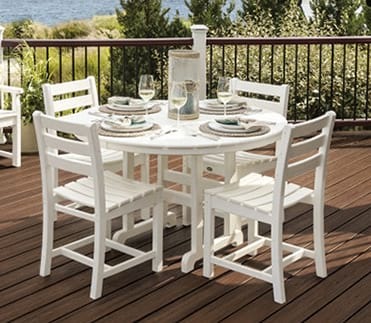 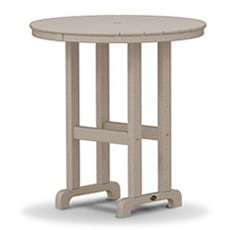 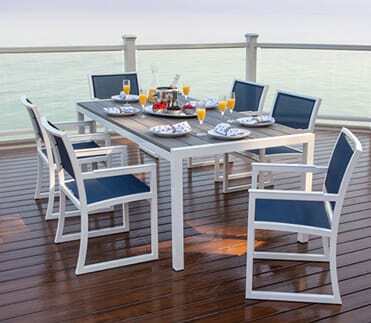 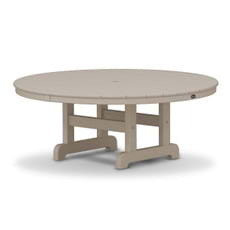 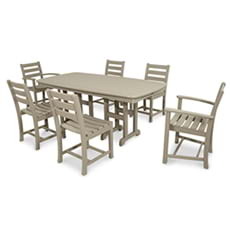 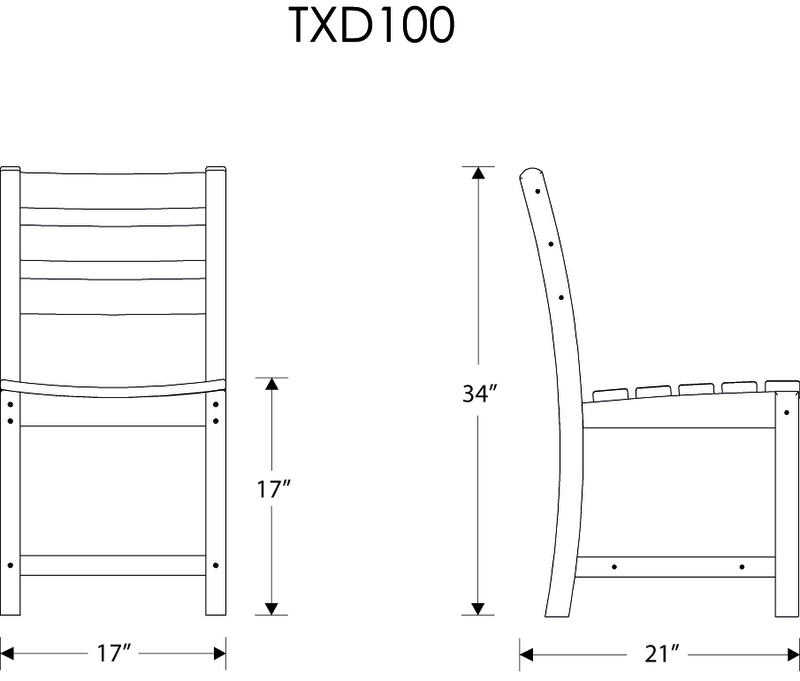 The Trex® Outdoor Furniture™ Monterey Bay Dining Side Chair is the ideal companion to one of the traditional Monterey Bay dining tables. 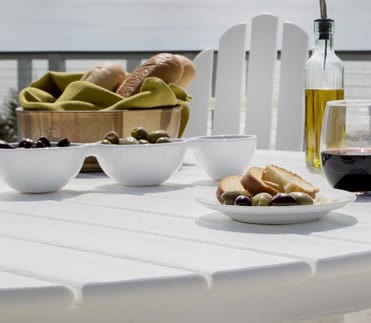 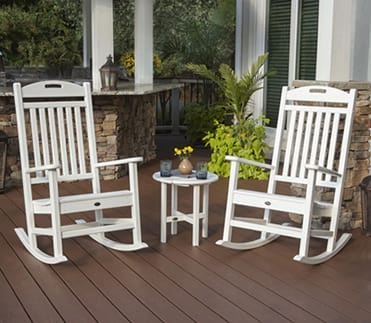 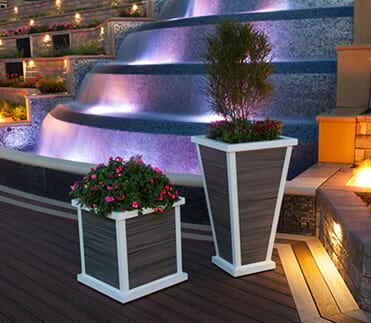 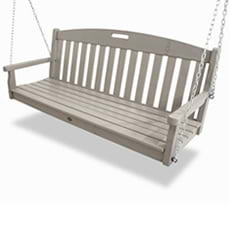 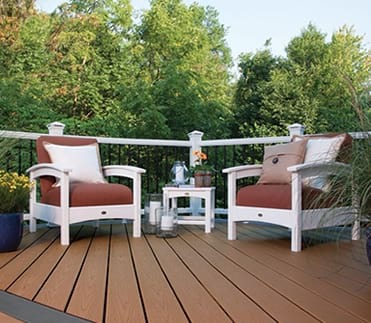 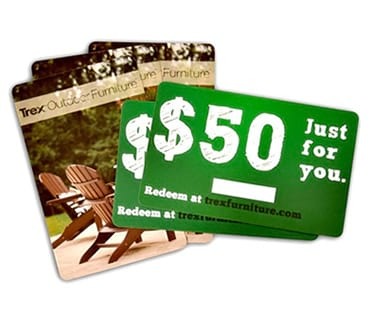 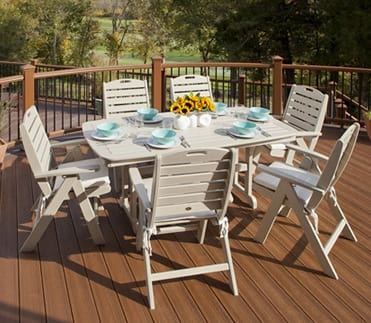 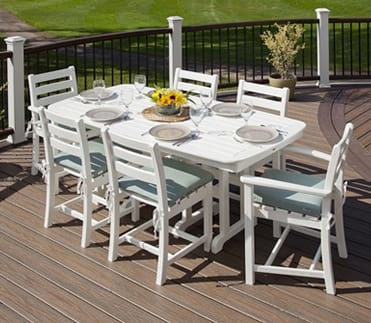 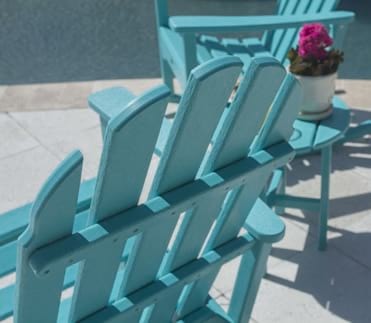 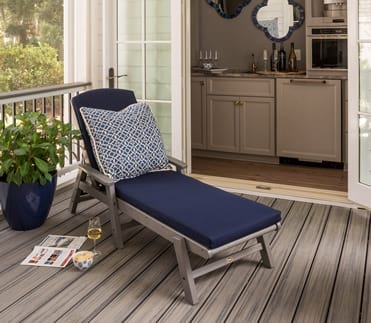 Style and comfort are further enhanced by the fact that it’s available in a variety of attractive, fade resistant colors that are specifically designed to coordinate with your Trex deck. 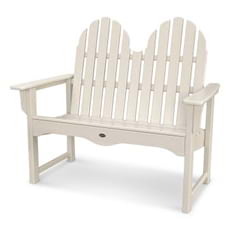 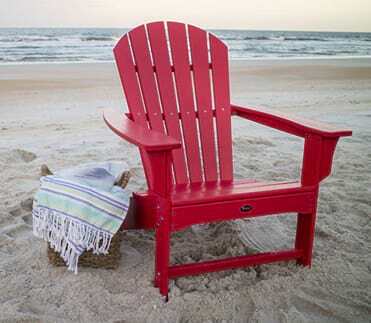 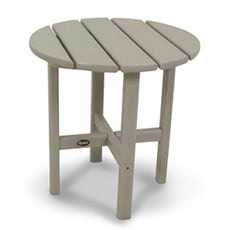 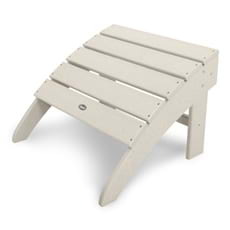 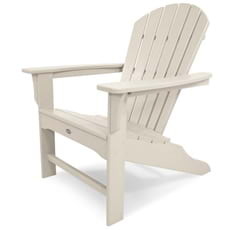 This all-weather chair is made with solid HDPE lumber that won’t rot, crack or splinter. 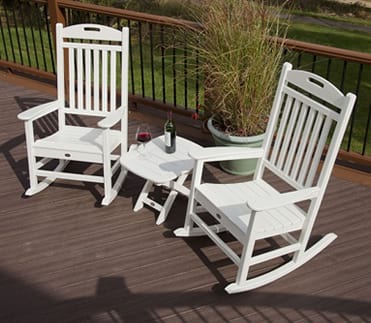 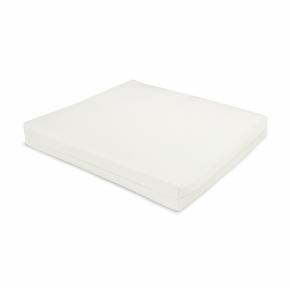 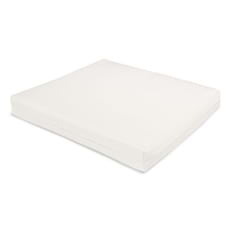 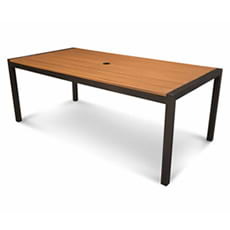 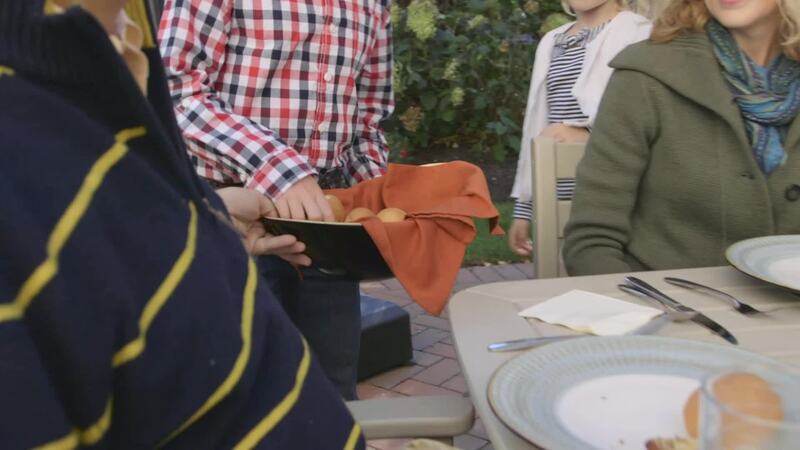 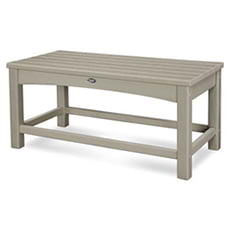 And unlike real wood furniture, you never have to paint or stain it. 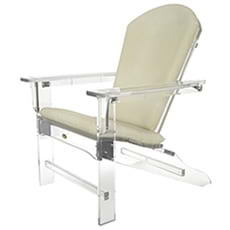 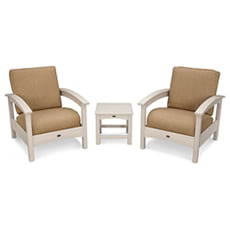 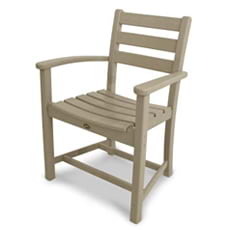 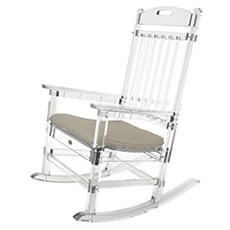 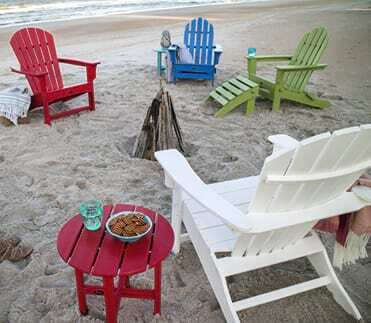 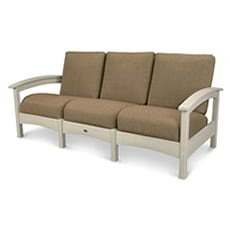 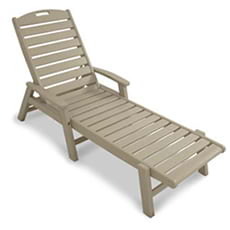 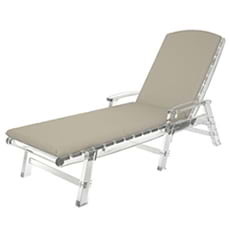 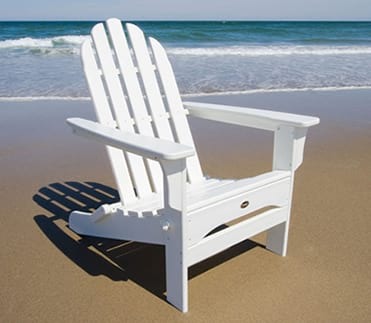 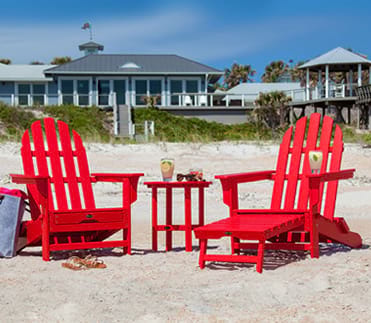 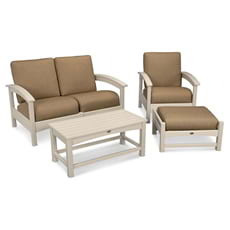 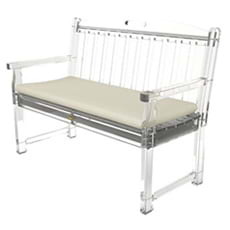 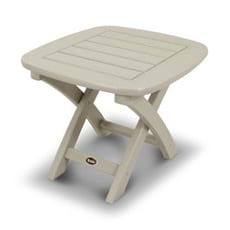 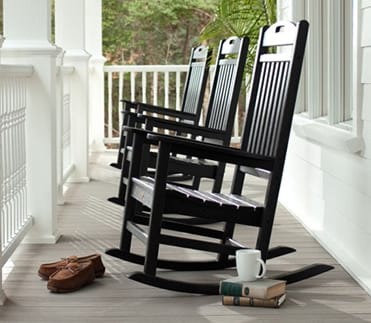 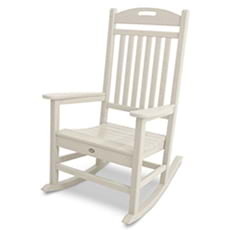 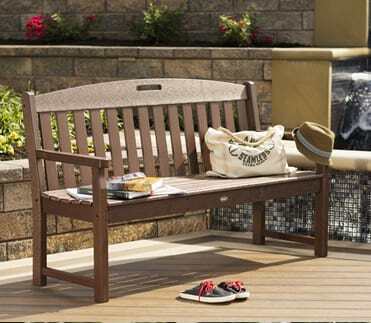 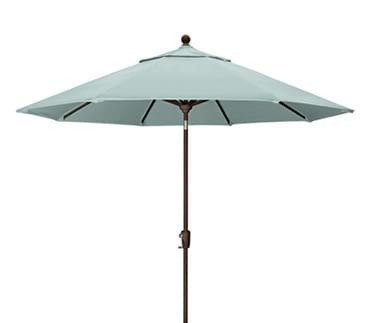 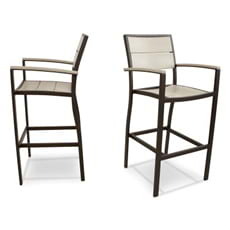 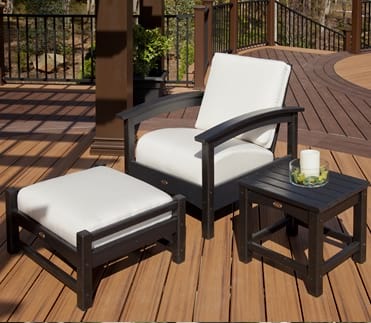 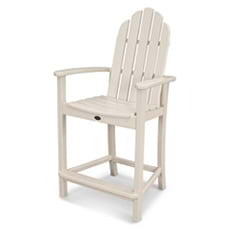 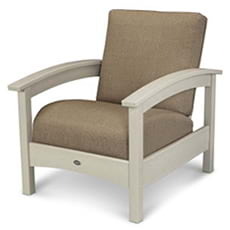 Durable and extremely low-maintenance, this chair is also resistant to weather, food and beverage stains and environmental stresses, and it comes with a 20-year warranty for even greater assurance.